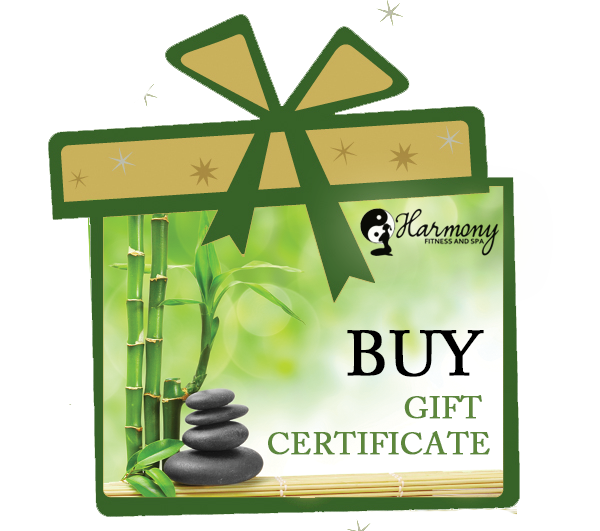 Harmony Fitness and Day Spa is a wellness and holistic business which provides a variety of services for improving health, beauty and relaxation through personal care treatments such as massage therapy, skin care, body treatments and fitness activities. Harmony Fitness and Day Spa contain facilities such as, swimming pool, steam room, bath tub Jacuzzi, that guests may use in addition to their treatment as a retreat place without environment and noise contamination… This will be taught through expert coaching, high-quality equipment, exceptional exercise programs, organic and holistic products, different spa treatments and a special and unique scene. In contrast, we offer other services integrated into packages which include: weight loss management, personal training sessions, nutrition and cooking classes, Qi-gong training, and a mini Juice bar.